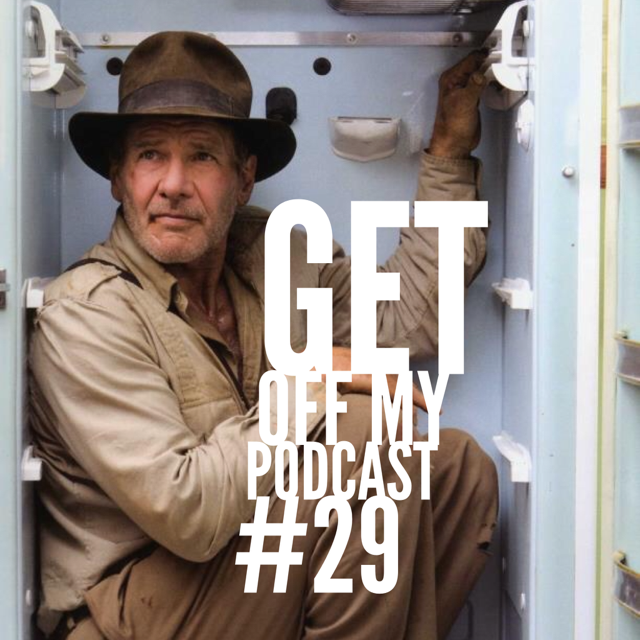 Indiana Jones and the Kingdom of the Crystal Skull: Get Off My Podcast #29 | Get Off My Podcast! Pingback: Do I Really Have To Say “Wookiee Cookies”? : Get Off My Podcast #40 | Get Off My Podcast!